07 Hello, How Are You? 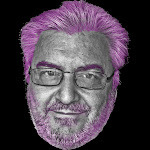 18 'Ullo John! Gotta New Motor? 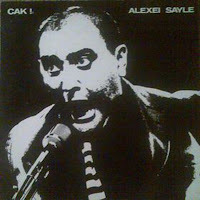 0 comments on "Alexei Sayle - Cak! 1982 (UK)"